The Revolution Heathers Carpet Range has a modern flecked appearance and a stain resistant twist pile. 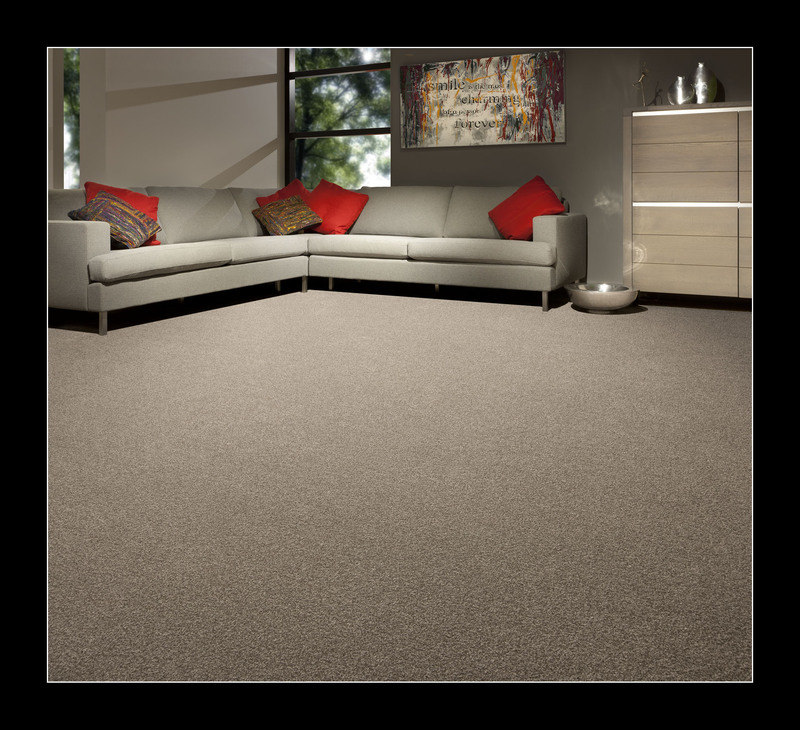 This carpet has a range of benefits – stain resistance, anti static and colour fast fibres. In other words household spills can be cleaned with a bleach solution. It also comes with a heavy domestic wear rating. Thus meaning we can fit it in even the busiest areas of your home! The colours included in this range are; Lavender, Plum, Scarlet, Willow, Beige, Ivory, Parchment, Silver, Pewter, Nickel, Midnight, Rosewood, Maple, Mocha, and Walnut. A hessian style backing adds strength. It should be fitted with one of our excellent underlays to ensure extra softness and a really long lifetime. Revolution Heathers is made from 100% Con-X Yarn Polypropylene, which in conclusion, makes this range extremely practical as well as aesthetically pleasing. These synthetic fibres are stain resistant and can be easily cleaned. Carpets can help save energy, therefore making it an important contributor to the insulation of the indoor environment.